Ogoni people have threatened to protest against the federal government of Nigeria over an alleged flaw in the clean up project in the heavily polluted Ogoniland, in the Niger Delta region. 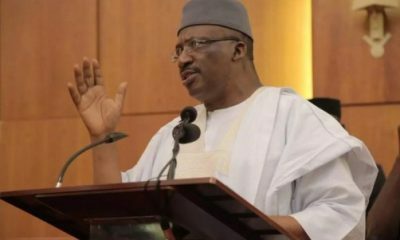 It will be recalled that the federal government flagged off the clean-up of the heavily polluted region two years ago after the project suffered several delays in its implementation. 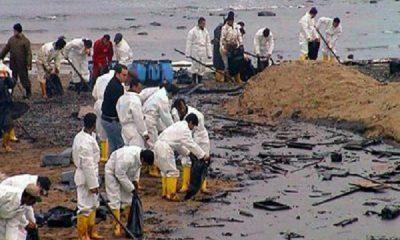 Naija News also recalls that the clean-up was recommended by the United Nation Environmental Programme (UNEP) in its report in 2011. 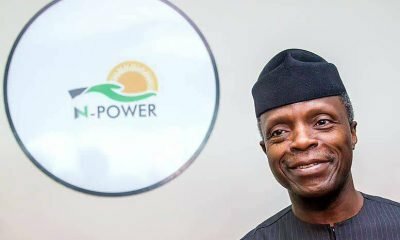 Vice President Yemi Osinbajo, who read President Muhammadu Buhari’s address at the June 2016 flag-off ceremony, had said the project would be vigorously pursued and would have sustainable development components which would benefit the people. 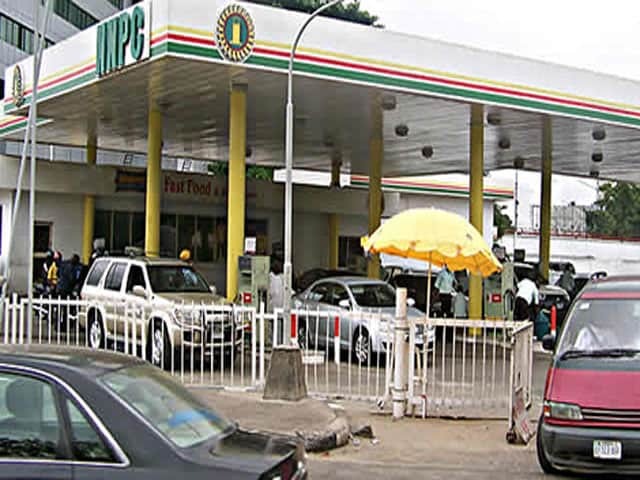 But the Ogoni leaders, under the aegis of the Gbo Kabaari Ogoni (The Ogoni Elders’ Forum), on Monday in Port Harcourt, Rivers state, said the project implementation was at variance with the recommendations of the UNEP report, as well as the assurances given by the federal government. Bennett Birabi, a former senator and the chairman of the Gbo Kabaari Ogoni, read out the position of the group to journalists in Port Harcourt. 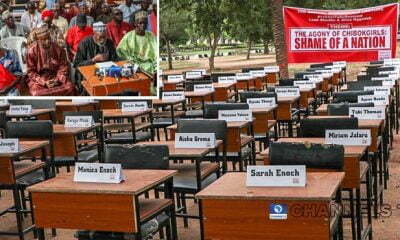 The statement was jointly signed by him and the secretary of the group, Desmond Nbete. 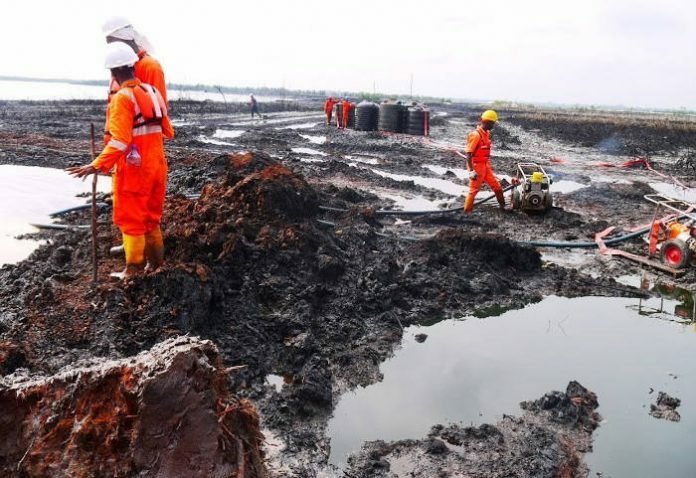 “The Ogoni issue has been fraudulently exploited to score cheap public relations benefits at every opportunity,” the Ogoni leaders said while assessing the progress made so far in the clean-up project. They said the federal government has failed to provide “adequate sources of drinking water” to the people affected by pollution, among other things, as recommended in the UNEP report. 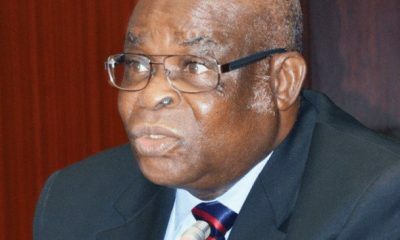 They said the government has also failed to organise a comprehensive medical examination for the detection of possible adverse effects of hydrocarbons among the Ogoni people who drank water from contaminated sources. “Rather than commencing the implementation of the UNEP recommendations with the proposed emergency measures, what we have come to observe, and much to our chagrin, is that after each tranche of funds released by the oil companies on the clean-up project, the expenditure pattern has not only been opaque but also done in such a manner that not only undermines the smooth implementation of the project but is completely out of sync with the UNEP recommendations,” the group said. 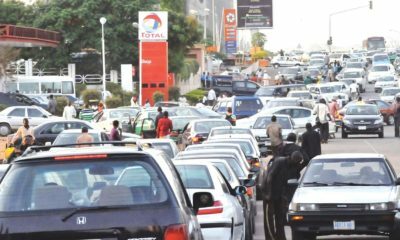 “In this regard, we recall that after the first announced release of the sum of $10 million by the International Oil Companies (IOCs), it became known that about N1 billion contract was awarded to each of three consultancy firms of doubtful profiles and pedigrees and in a manner that looks more like patronages. “Similarly, the recent announcement of a further release of funds from the IOCs has been followed by a spree of clean-up contract awards that, amongst other things, debase and negate the concept of local content. “In our view, the extreme politicisation of the contract awards, resulting in the exclusion of competent indigenous contractors from Ogoni and other parts of the Niger Delta, is as insensitive as it is unacceptable to our people. 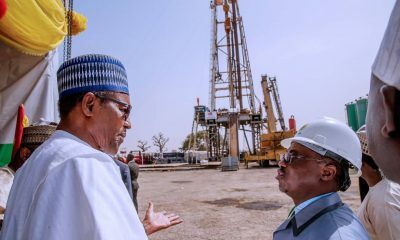 It is, therefore, not surprising that the award process has sparked off a considerable wave of discontent throughout Ogoniland capable of derailing the project,” the group said. The group said soldiers were drafted into Ogoniland by the government because of an impending protest against the handling of the clean-up project. “We make bold to say that the best security that can ever be provided for any project in our community, and indeed anywhere else, is to fully involve the affected people in the implementation of the project,” the group said. They demanded that the concerns raised by addressed by the government for the sake of the clean-up project. “As our people are still condemned to drinking, bathing, and fishing in the heavily contaminated water, we wonder if the current exercise is not a classic case of putting the cart before the horse. Or worse still, if the health and lives of our people are not being sacrificed on the altar of ‘political exigencies’ and patronages to certain privileged few!” the Ogoni leaders said. Nigeria’s Niger Delta has remained a troubled region, owing largely to unresolved environmental issues and widespread poverty, despite the billions of dollars that have accrued to the country through several decades of oil exploitation.